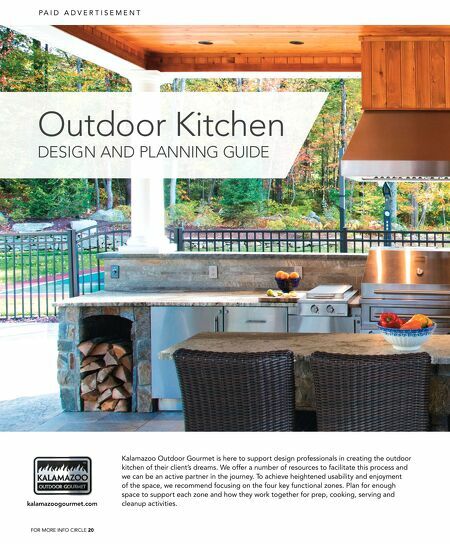 Hot Zones Grills, cooktops, pizza ovens and the like, plus the surrounding workspace. Dry Zones Counterspace used for food prep, plus cabinetry and storage space not dedicated to supporting any of the other three functional zones. Wet Zones The sink, surrounding countertop and any storage primarily used for sink-related activities. 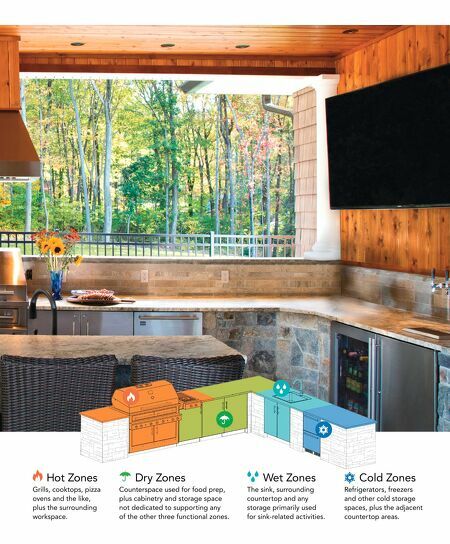 Cold Zones Refrigerators, freezers and other cold storage spaces, plus the adjacent countertop areas.